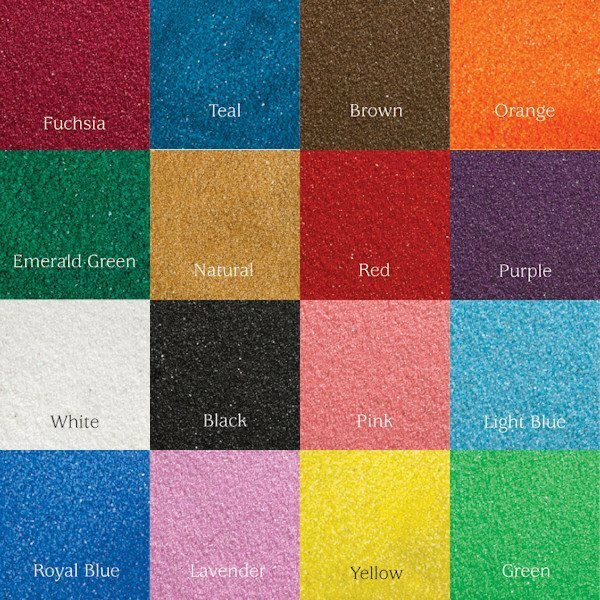 Use this decorative colored wedding sand during your unity sand pouring ceremony or to decorate your reception area. Choose from 16 color options, sold in 1 pound (16 ounce) bags. 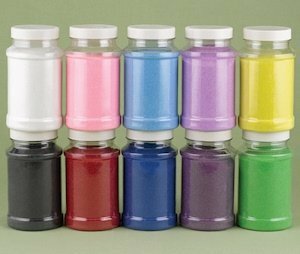 For the components to make your sand ceremony complete, search for one of our Sand Pouring Ceremony Sets (listed under Unity Candles in Ceremony Accessories).Note: To see all colors offered, click on "Other View" option.